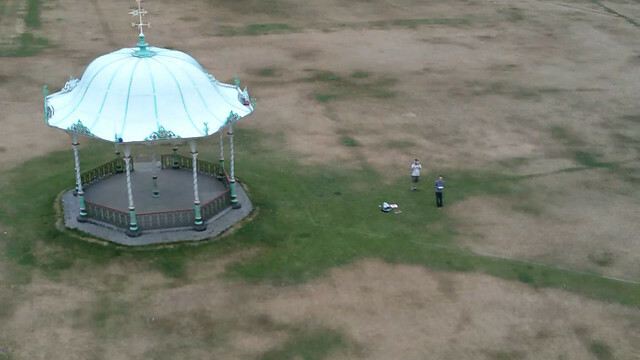 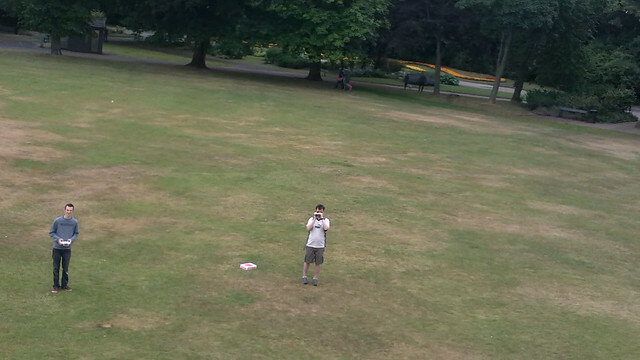 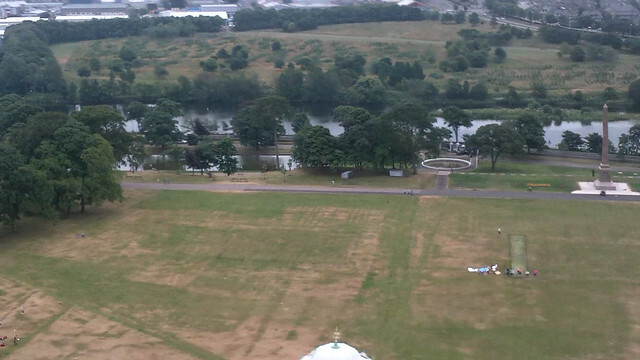 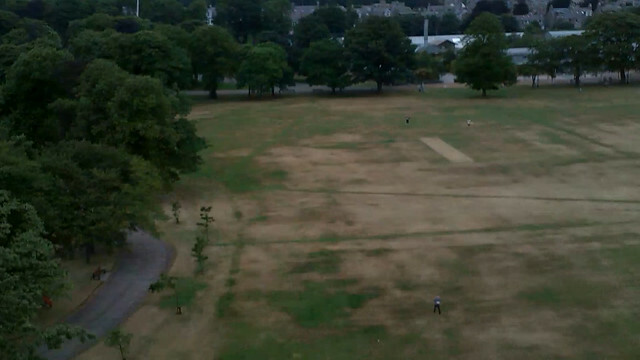 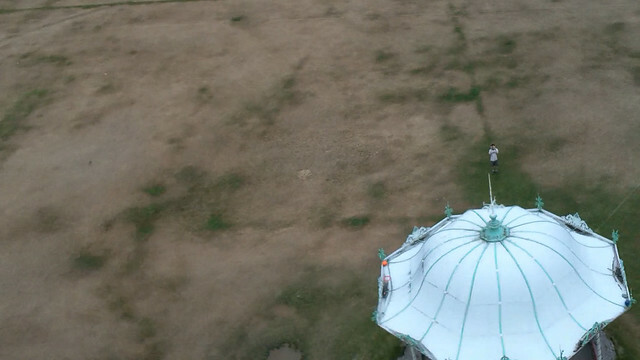 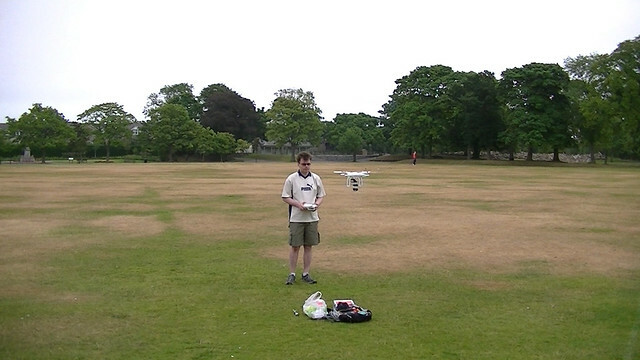 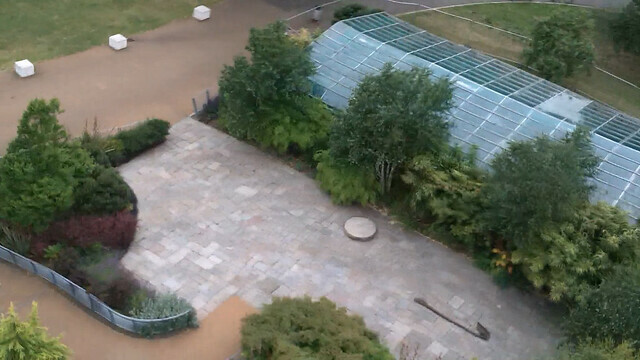 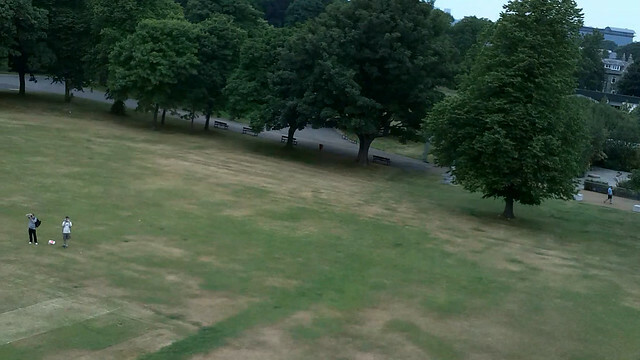 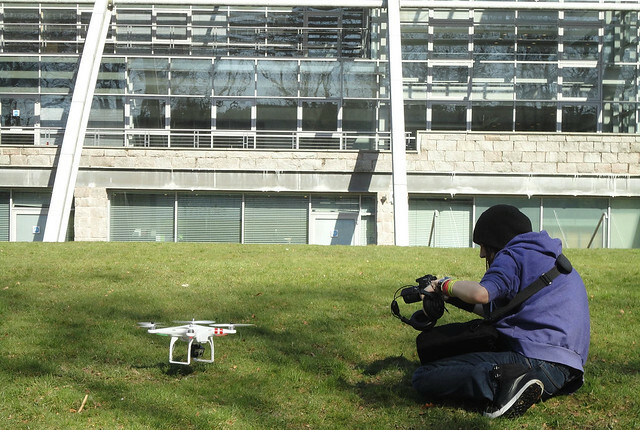 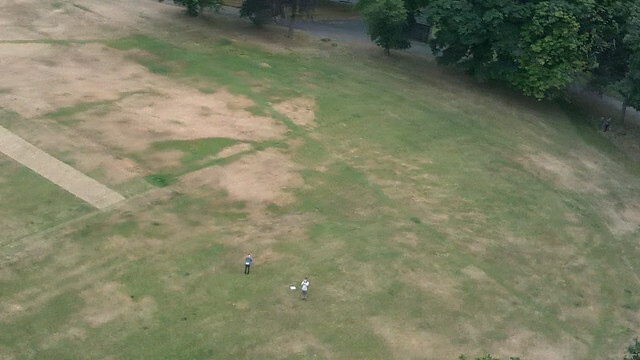 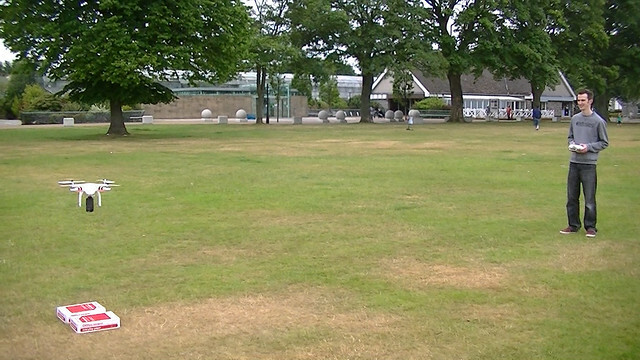 A few stills around Duthie Park flying the quadcopter around and filming same. 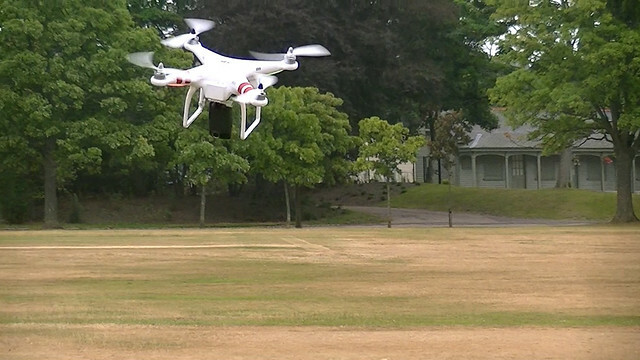 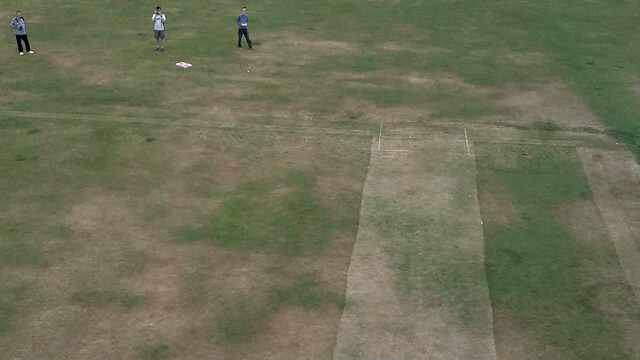 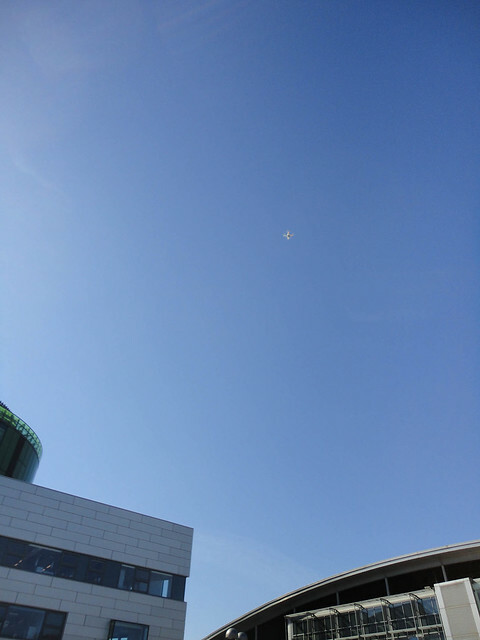 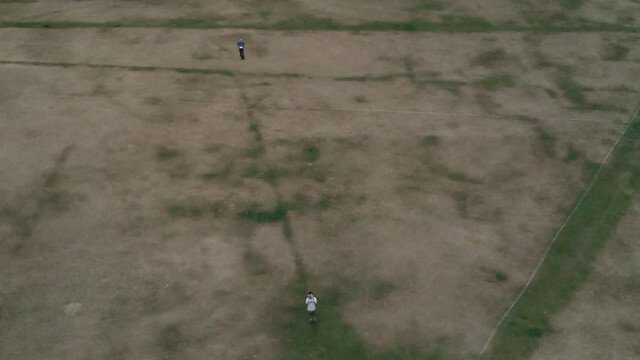 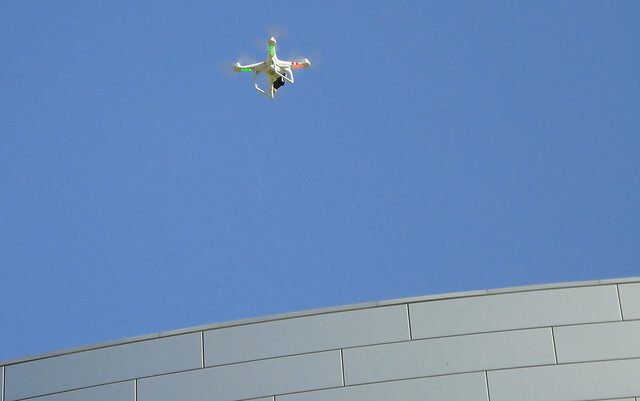 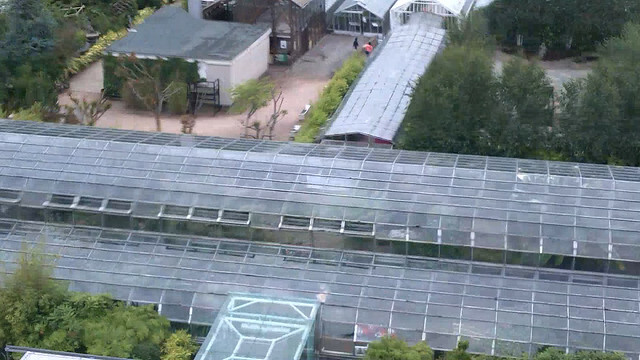 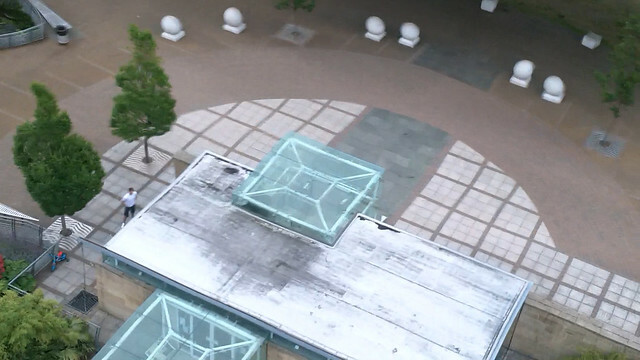 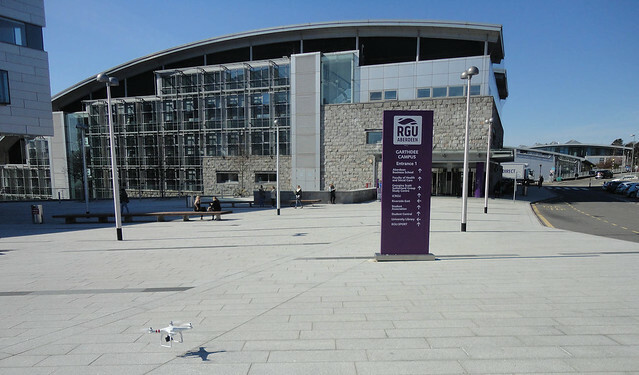 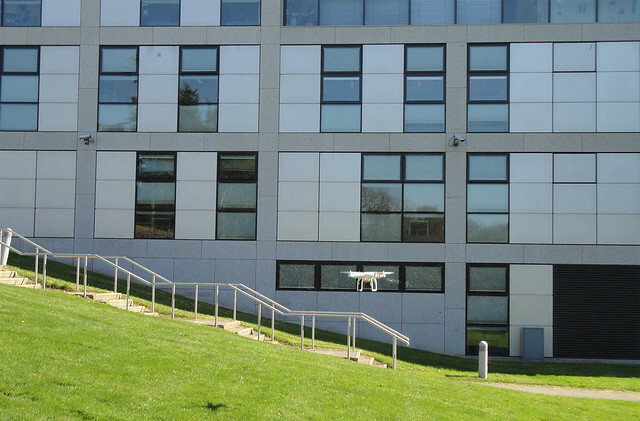 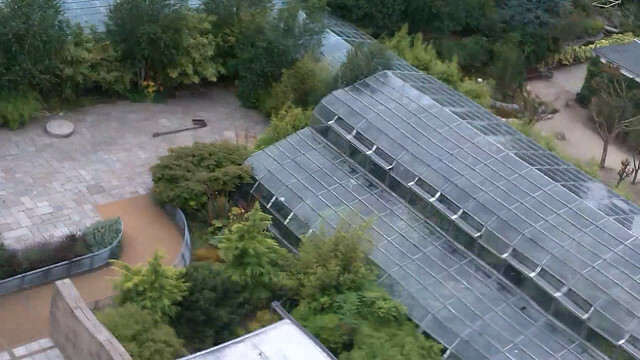 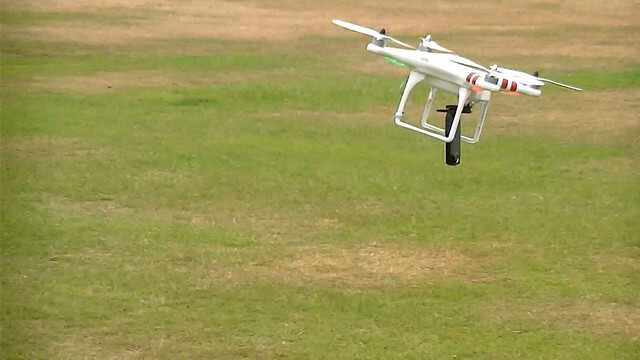 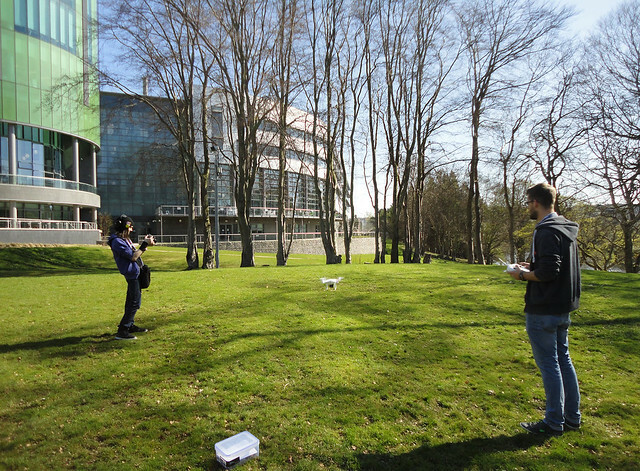 The still images were extracted from video recorded using a Kodak Playsport under-slung from a DJI Phantom Quadcopter (recorded at 1920x1080P 30fps). 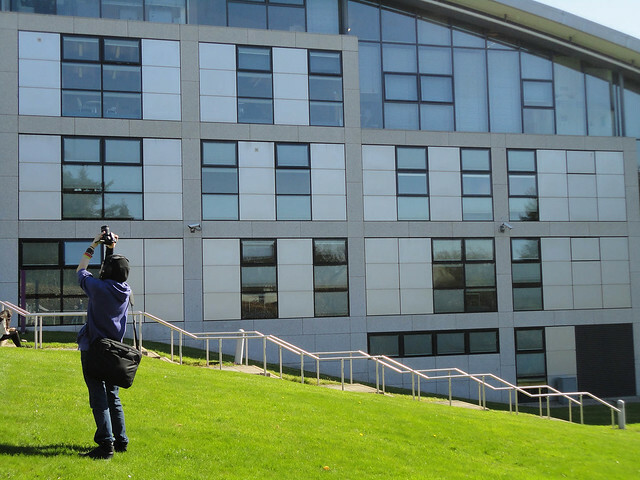 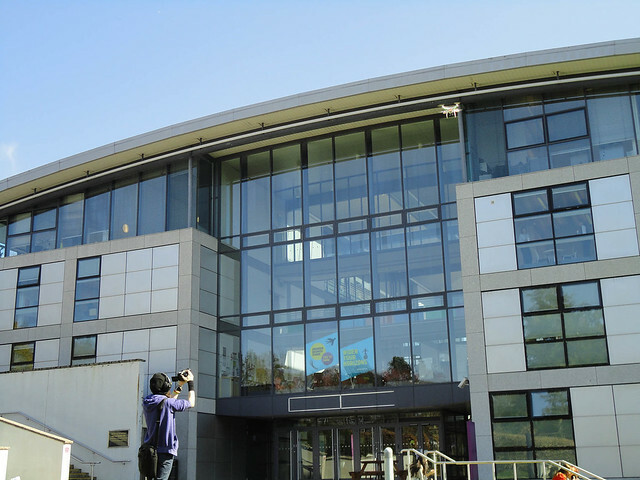 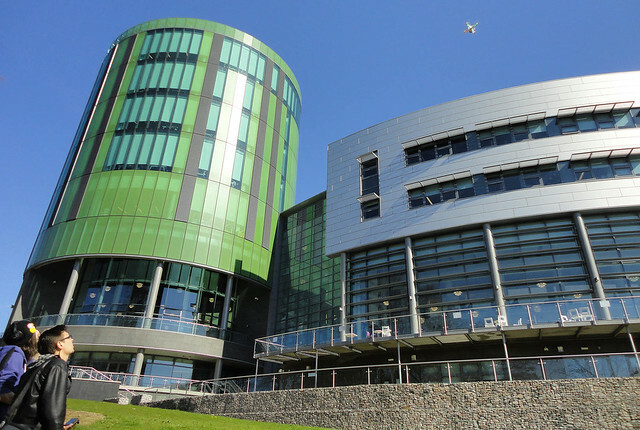 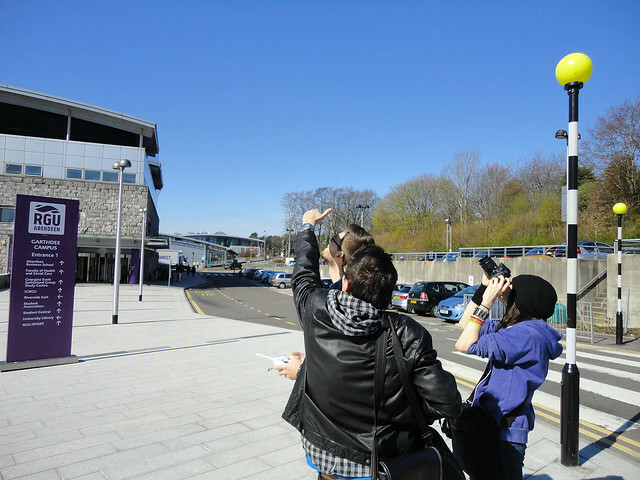 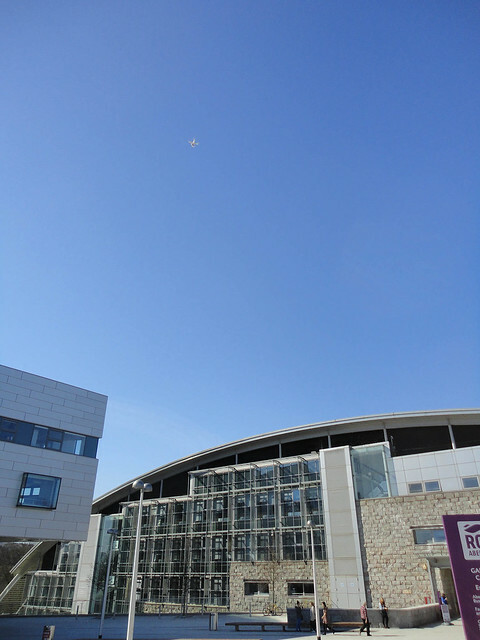 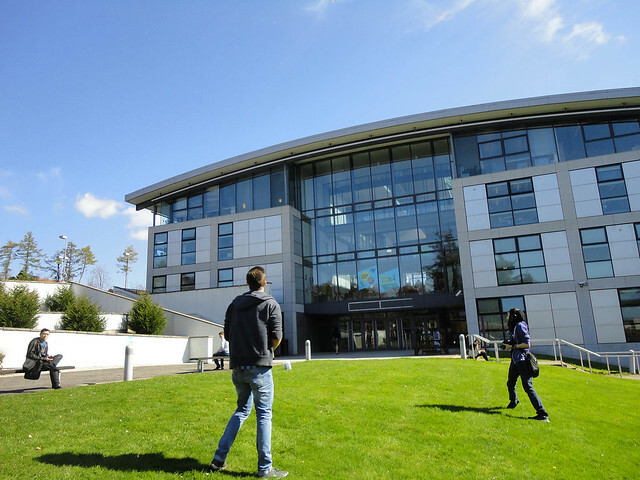 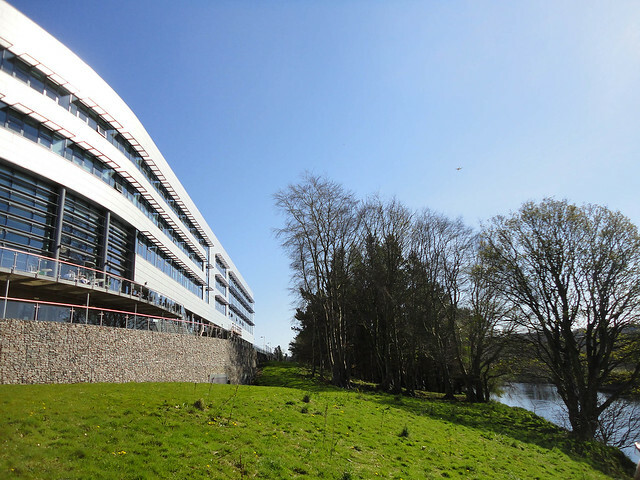 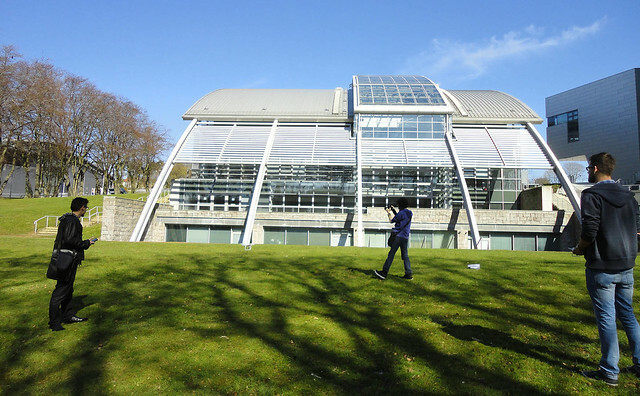 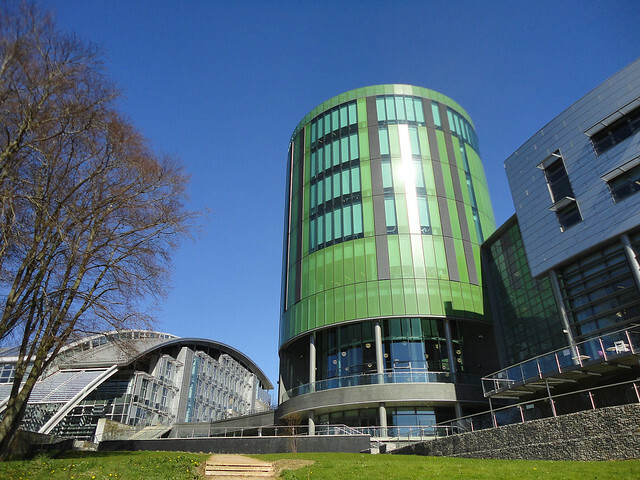 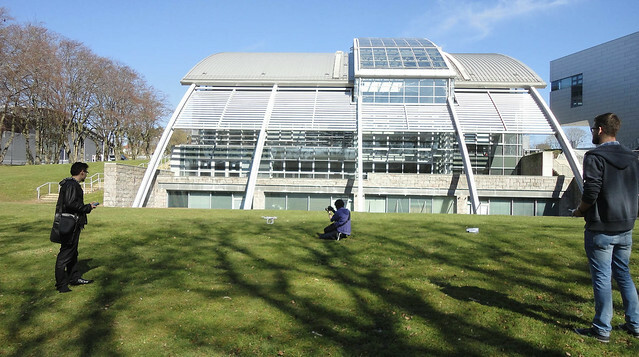 The following YouTube Playlist contains a number of videos recorded at RGU Garthdee campus and Duthie Park.